The campaign, which runs in the Singapore market until the March, was created to help local travelers and consumers safeguard against travel fraud and educate them for better travel experiences. The campaign features snippets put together from a Justice Bao episodes. 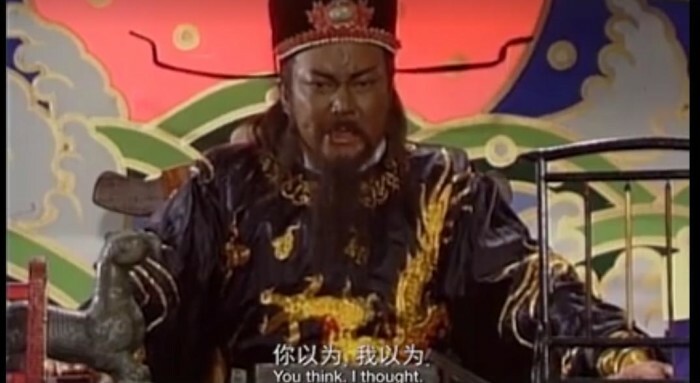 For those of you not familiar with Justice Bao (I admit, I initially wasn’t), Justice Bao is a television series from Taiwan and was immensely popular in many countries in East Asia and Southeast Asia. On STB’s social channel the spot had over 290 shares and 400 reactions. The spot was shared on SGAG, and has gotten over 1855 shares and over 2k reactions at the time of writing. The spot was conceptualised by STB’s agencies TBWA, Edelman and former media agency MEC. Ong Ling Lee, director of Travel Agents and Tourist Guides, Singapore Tourism Board told Marketing that since 2014, STB has been carrying out consumer campaigns to raise awareness amongst the public about steps that they can take to ensure a peace of mind as they travel overseas. In a 2016 survey conducted, STB found that about 80% of respondents purchased travel insurance for their most recent trip. Those who chose not to purchase travel insurance was usually due to the short length of their trips, did not see the relevance of travel insurance or that their destination is perceived to be low risk. Hence, there is a need to continue educating the public on measures that they can take to enjoy a safe and fuss-free overseas travel experience while safeguarding their interests. “Our campaign concept is based on Justice Bao, a respected judge familiar to many people through different television drama adaptations over the years. Leveraging humour through the use of colloquial terms in familiar Justice Bao court scenes, we aim to remind consumers of simple steps tips to take for a fuss-free and safe holiday,” Ong added. Is it too late for Facebook to apologise for its inflated video metrics? "It’s time the walled gardens came crashing down.".. Hong Kong - Waggener Edstrom has been appointed by Sony Corporation of Hong Kong Limited as its public relations agency on a one y..